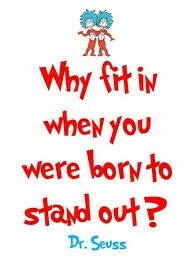 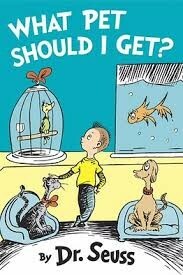 A Newer-than-New BOOK from Dr. Seuss! 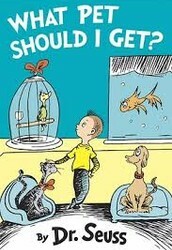 Pre-order the new book by Dr. Seuss on June, 28th! 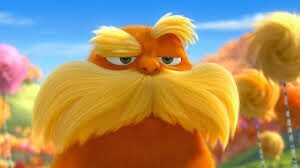 The Lorax is my character of the month because he "Speaks for the Trees" and he looks awesome with at big beard and those big eyebrows. 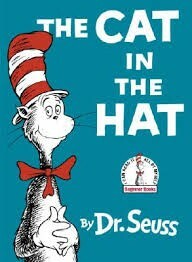 The Cat in the Hat is about 2 kids are bored on a rainy day. 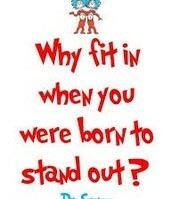 The kids are so bored that The Cat in The Hat shows up. 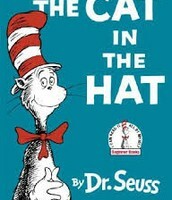 The Cat in The Hat is making a big mess with Thing 1 and 2. 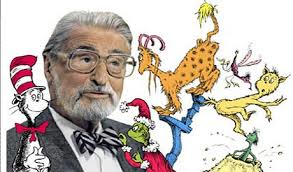 The Kids have to clean up the mess before their mother gets home.